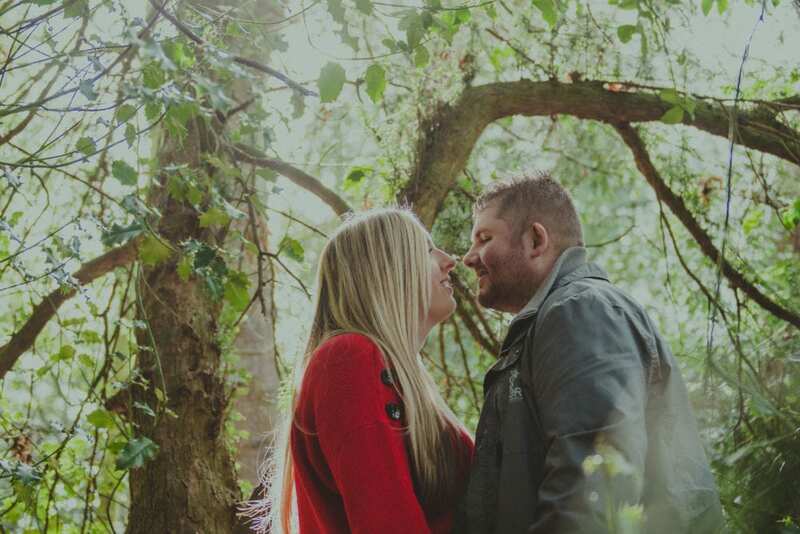 Lauren & Gary booked me so far in advance, it feels like a life time a go. 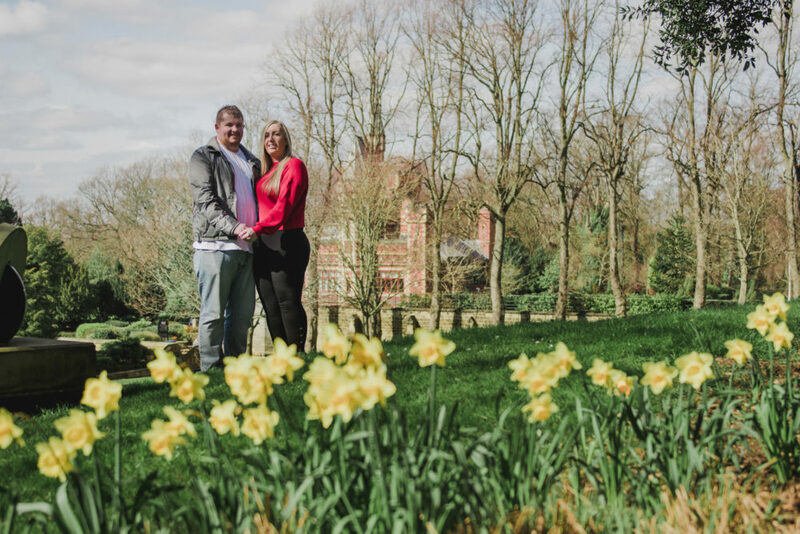 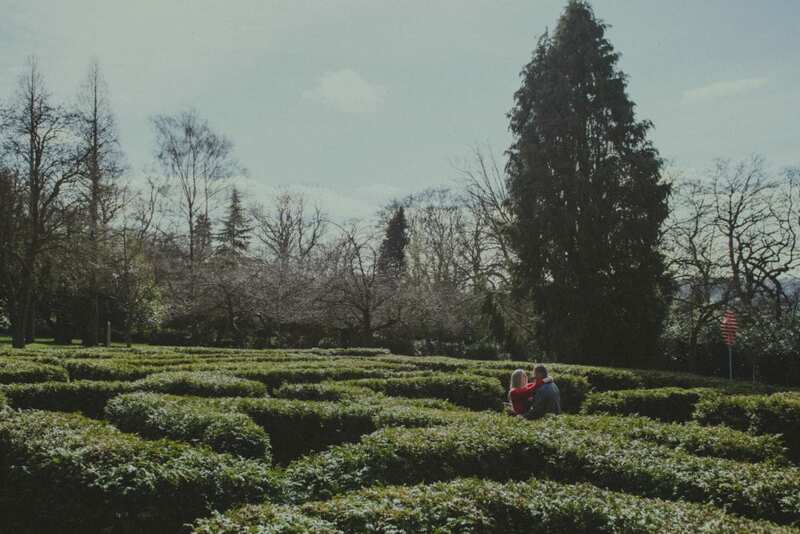 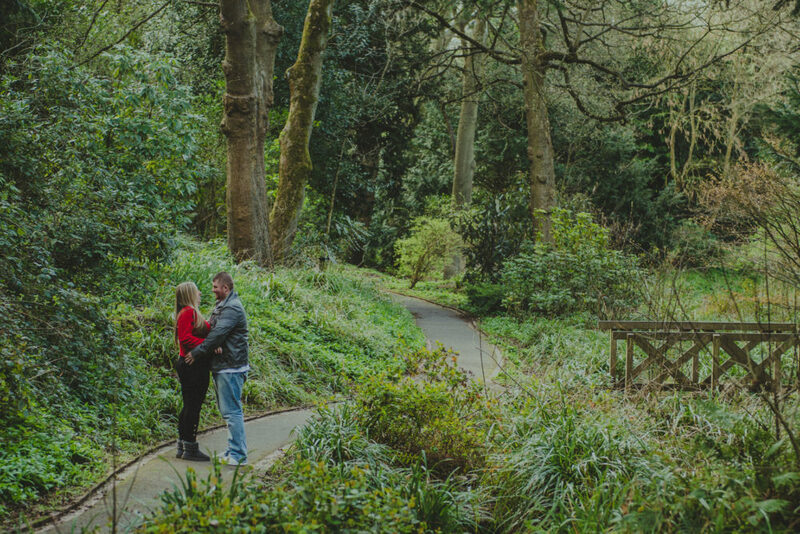 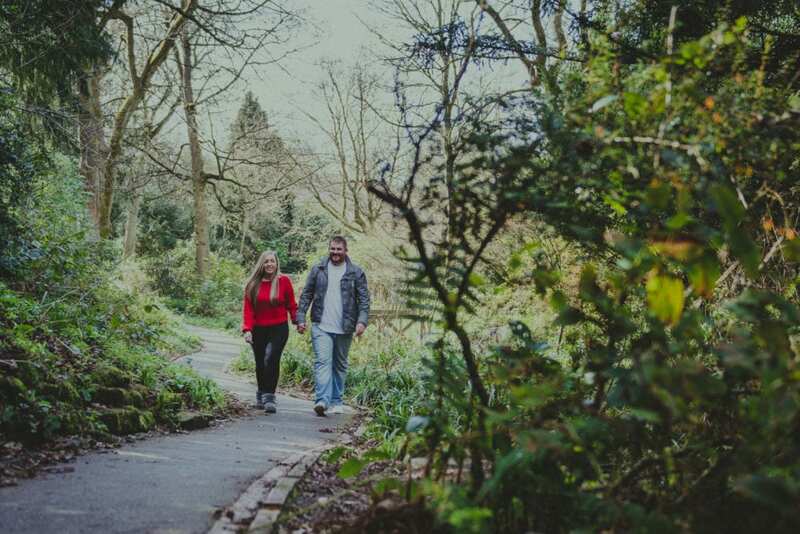 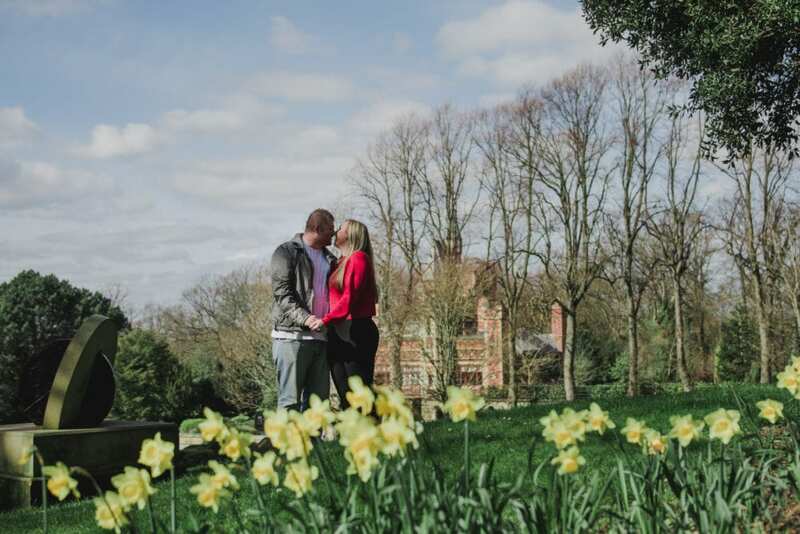 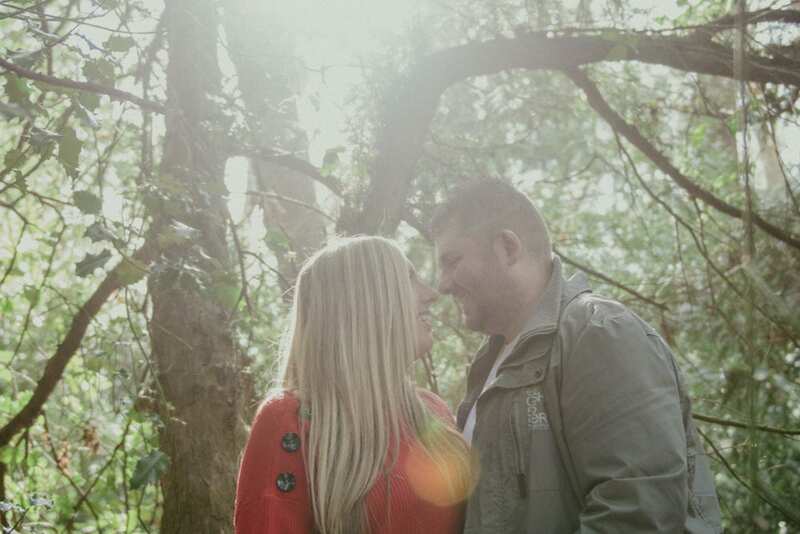 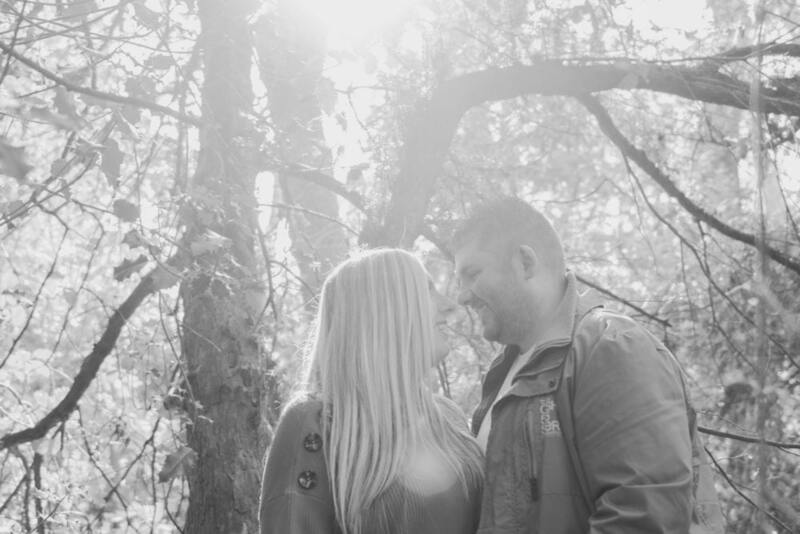 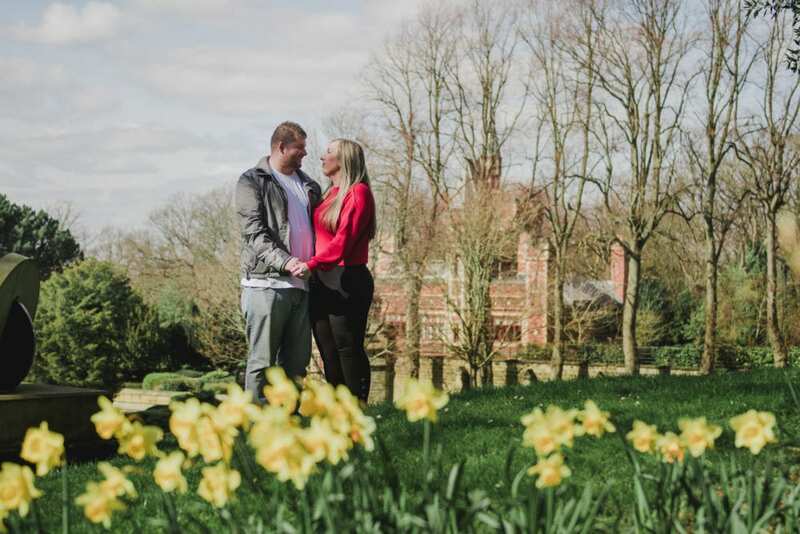 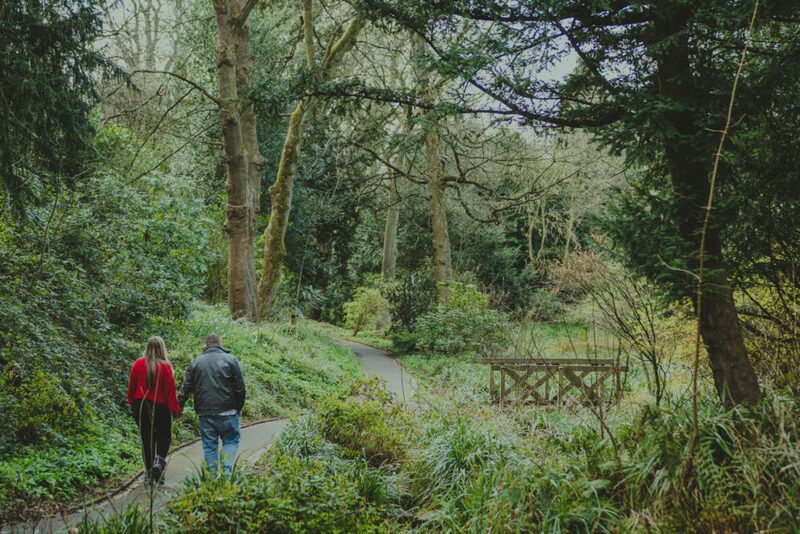 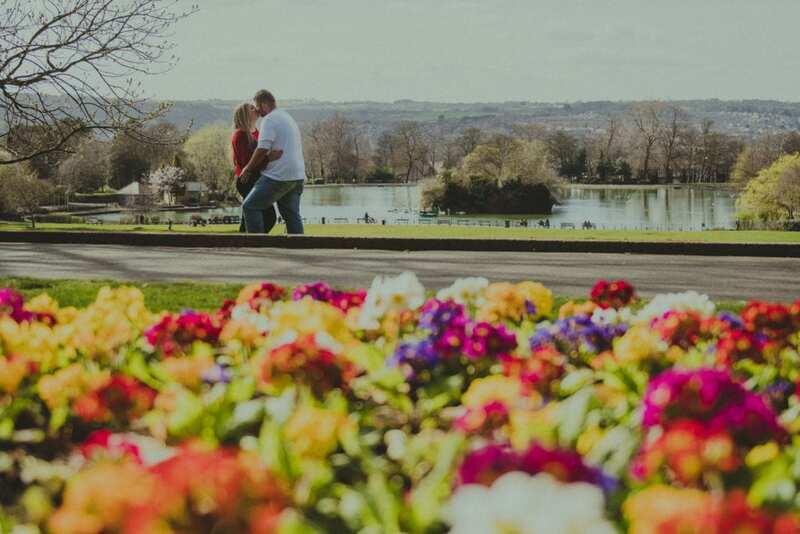 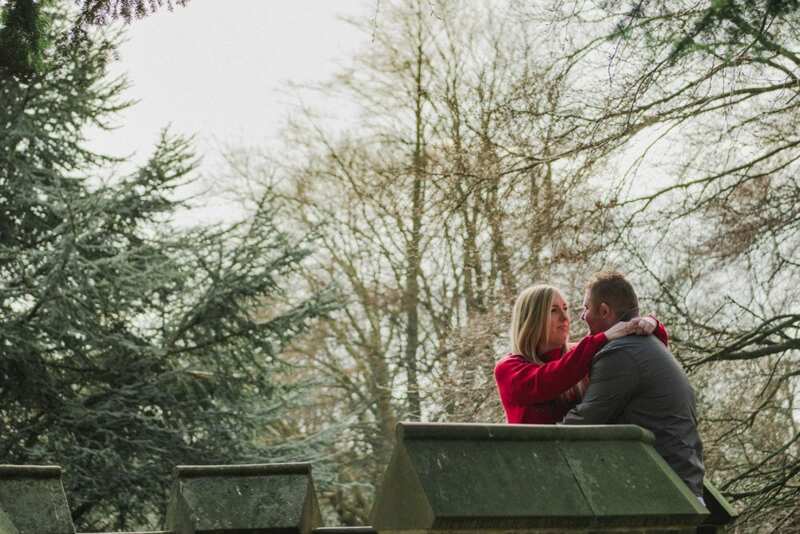 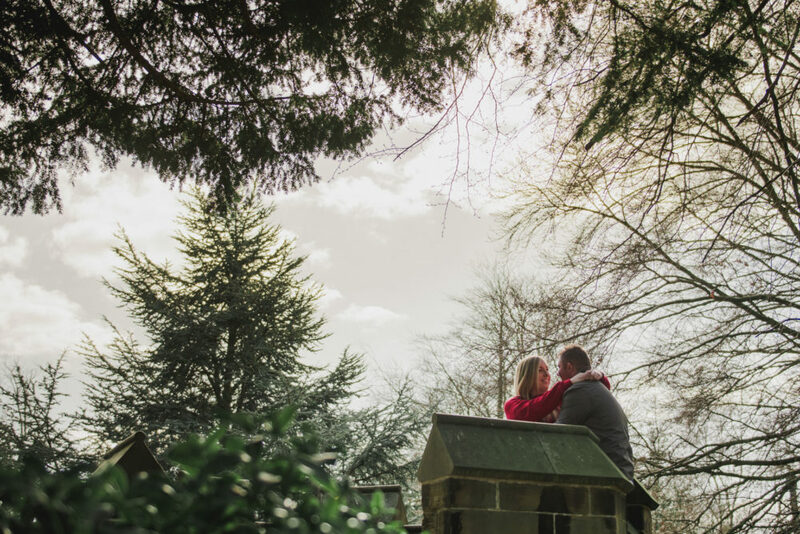 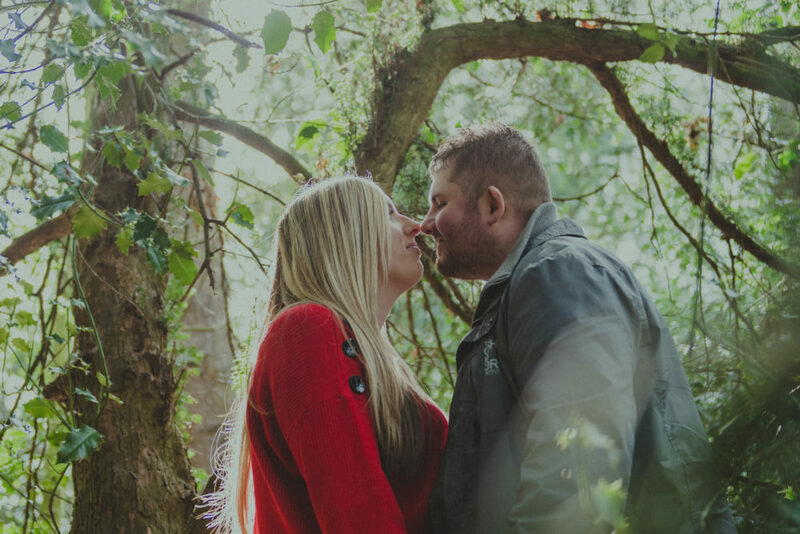 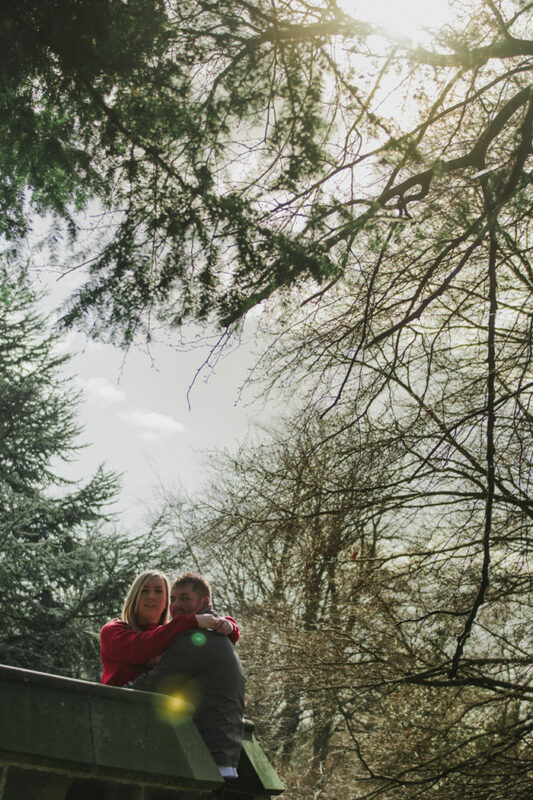 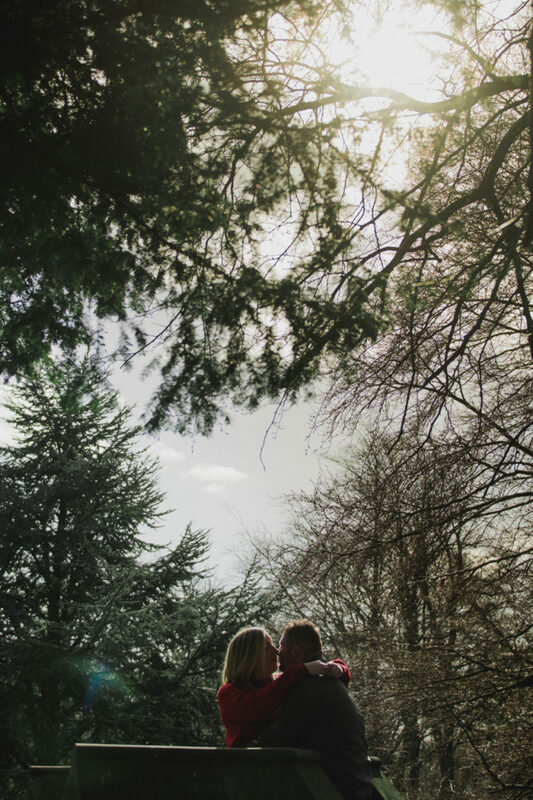 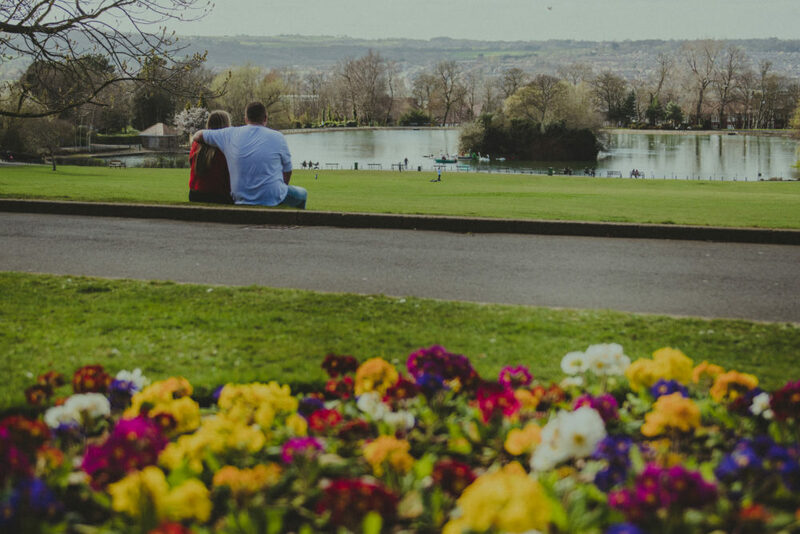 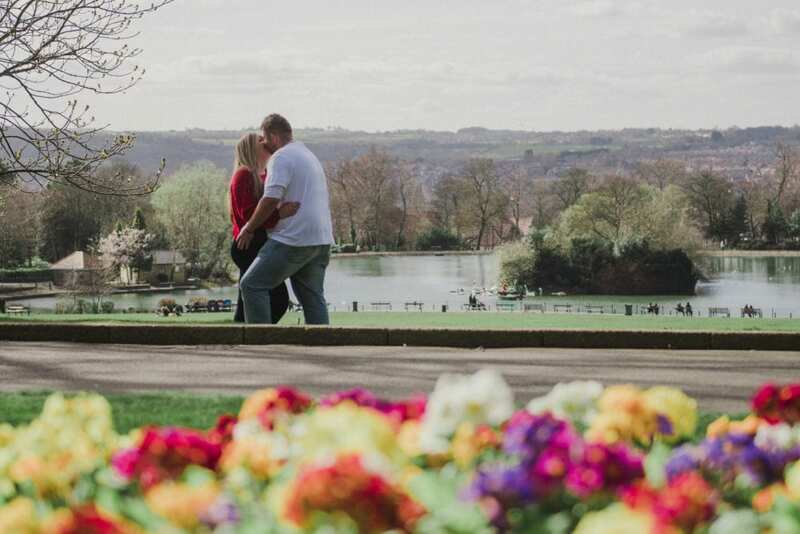 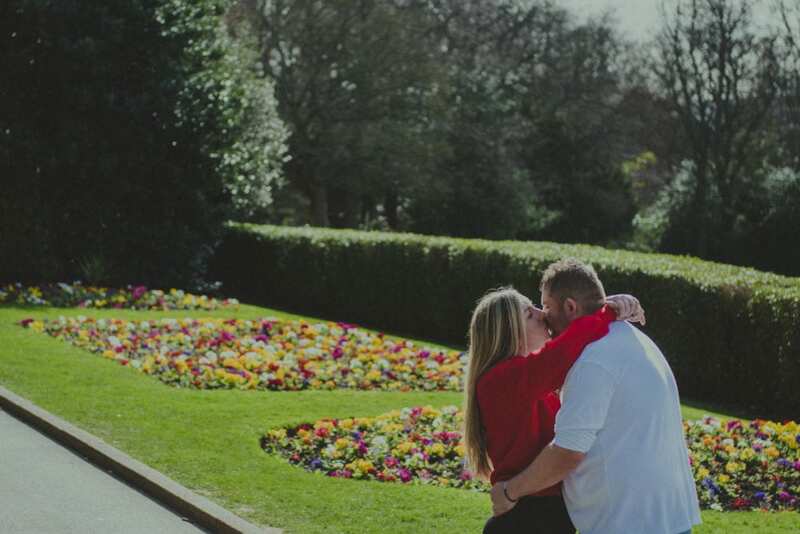 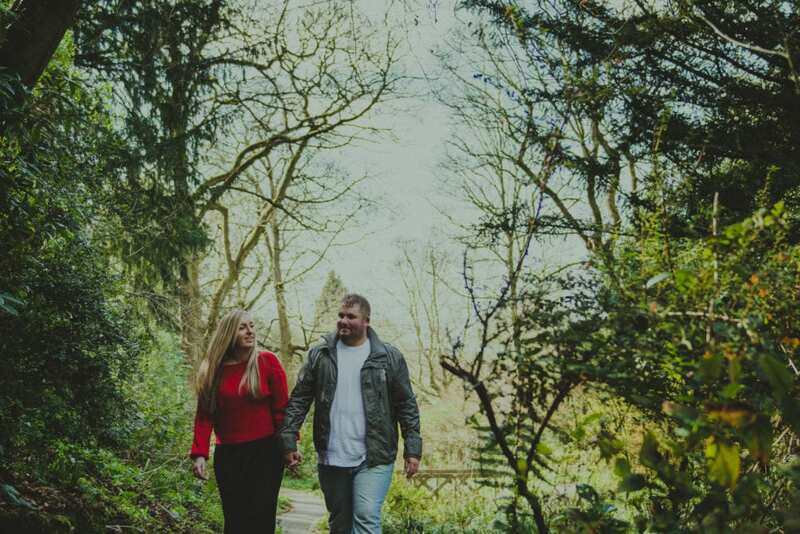 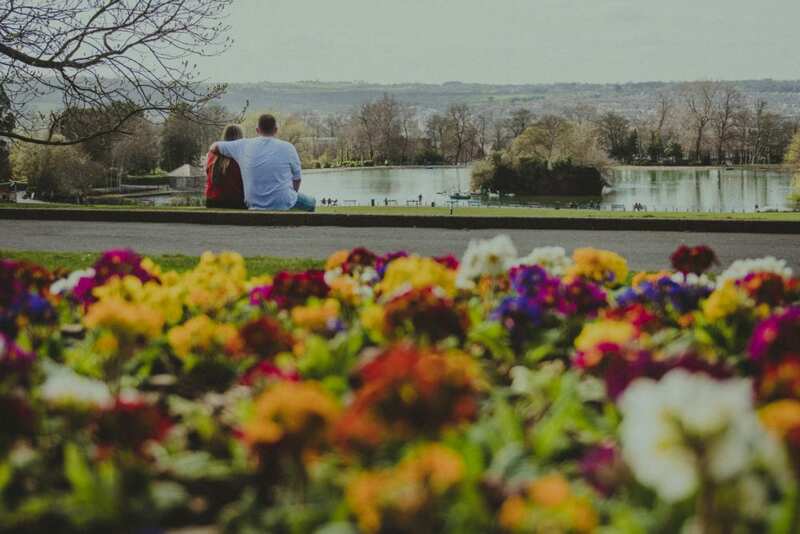 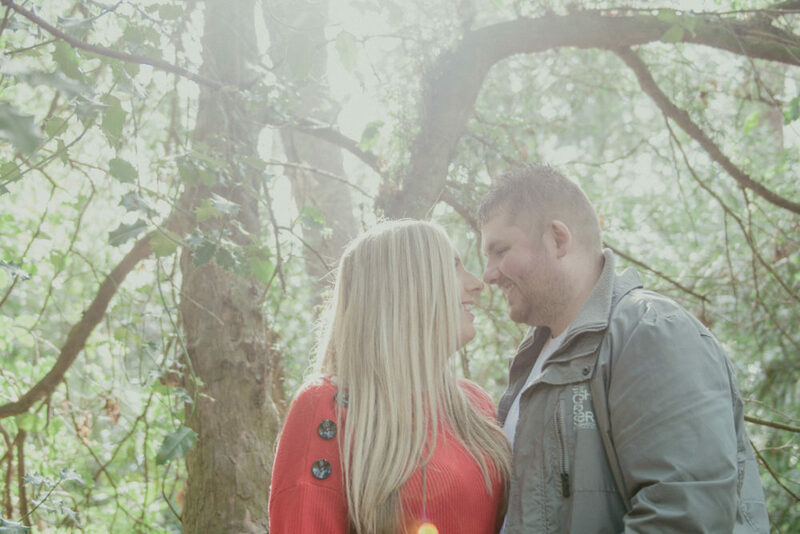 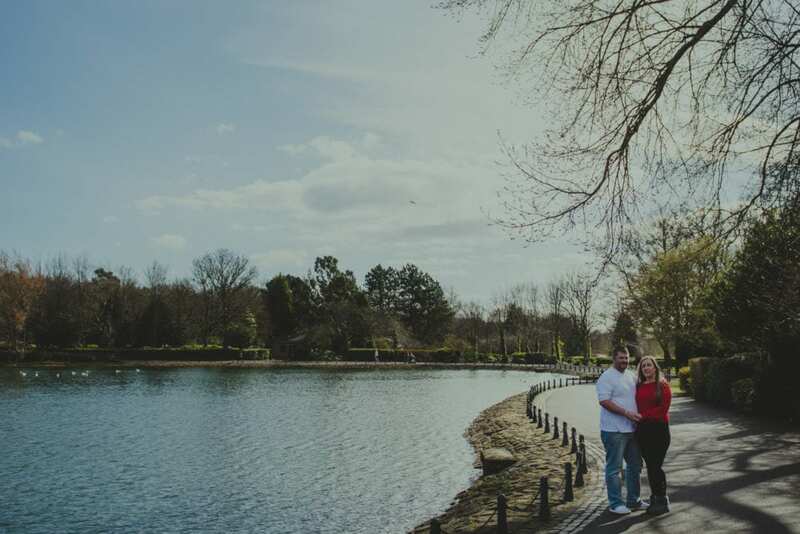 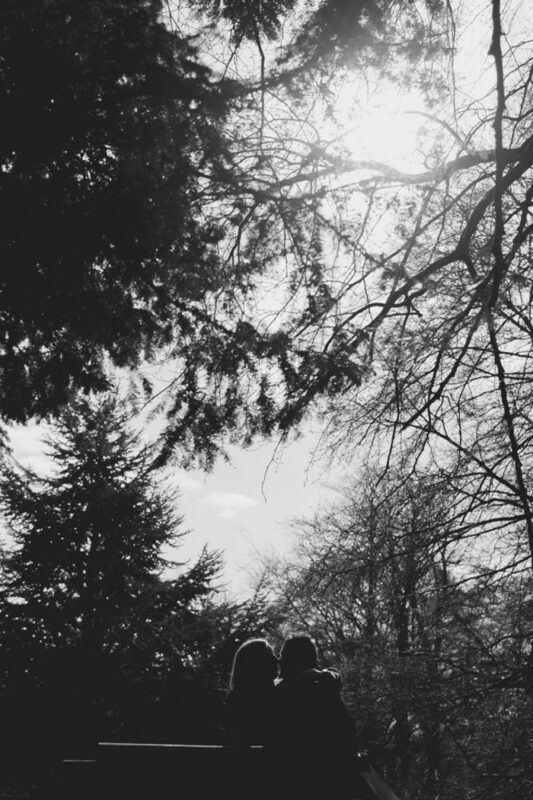 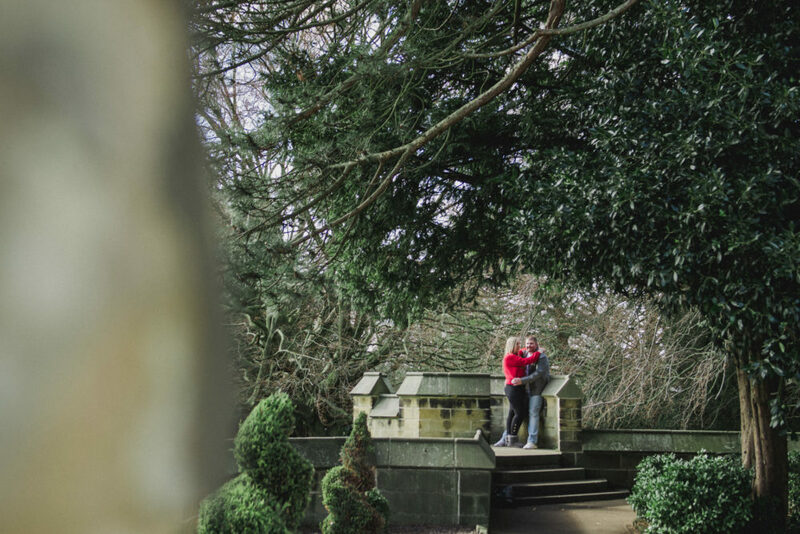 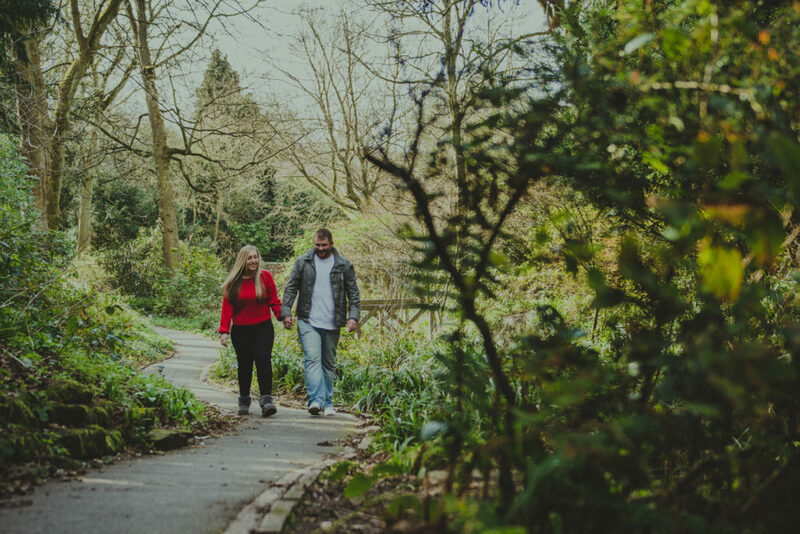 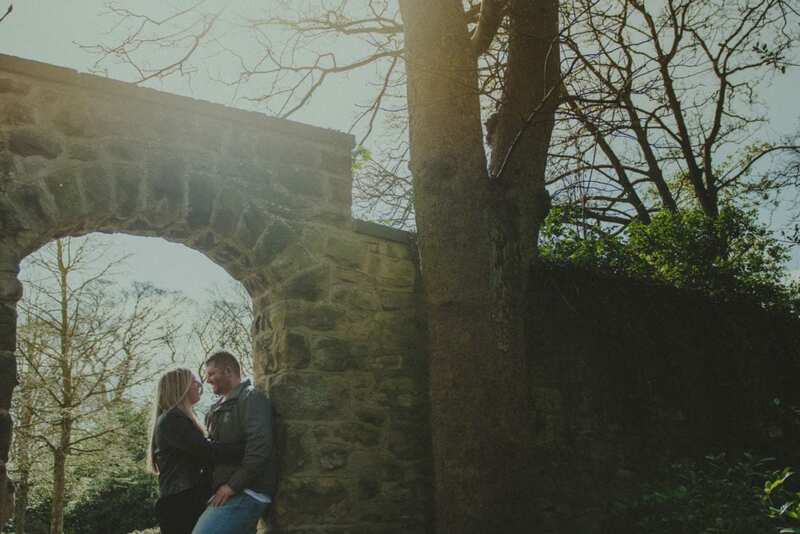 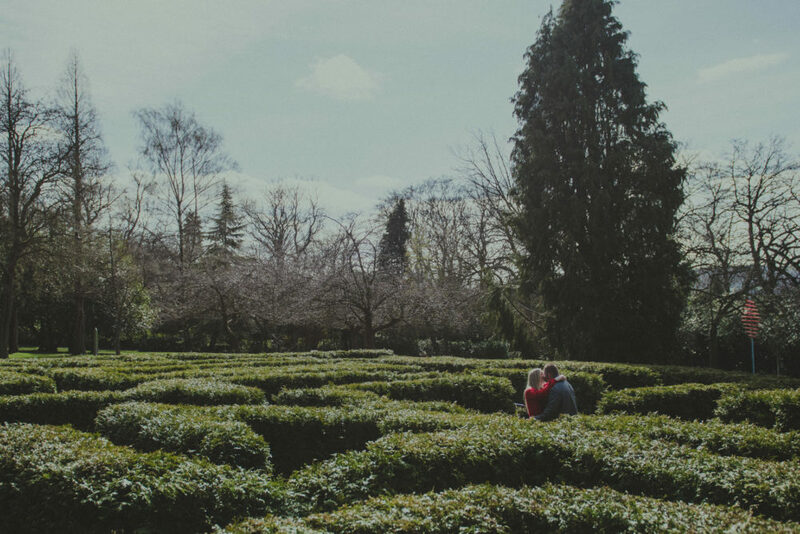 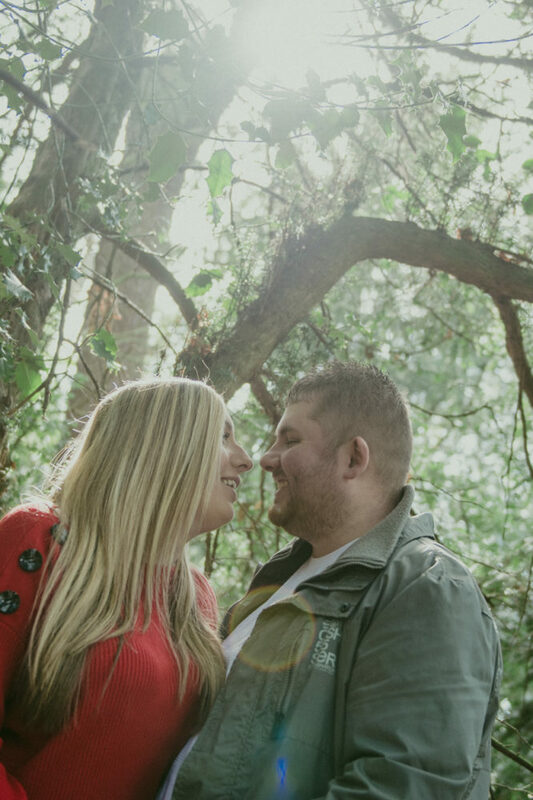 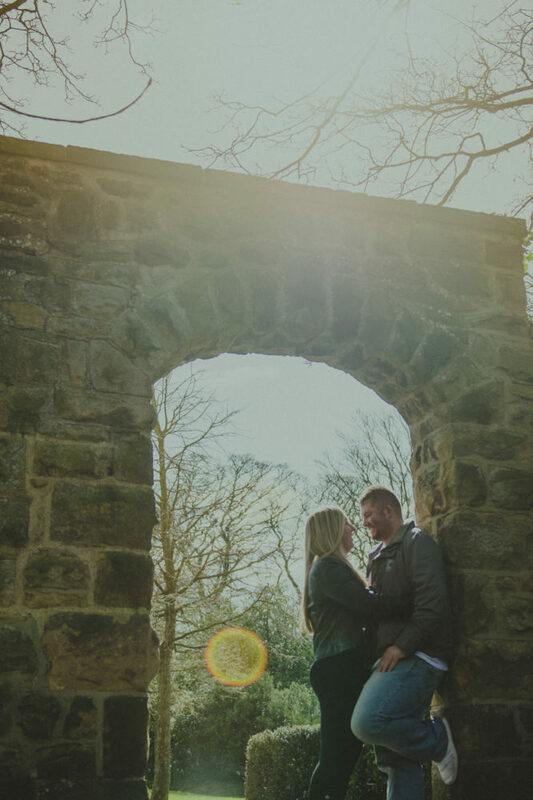 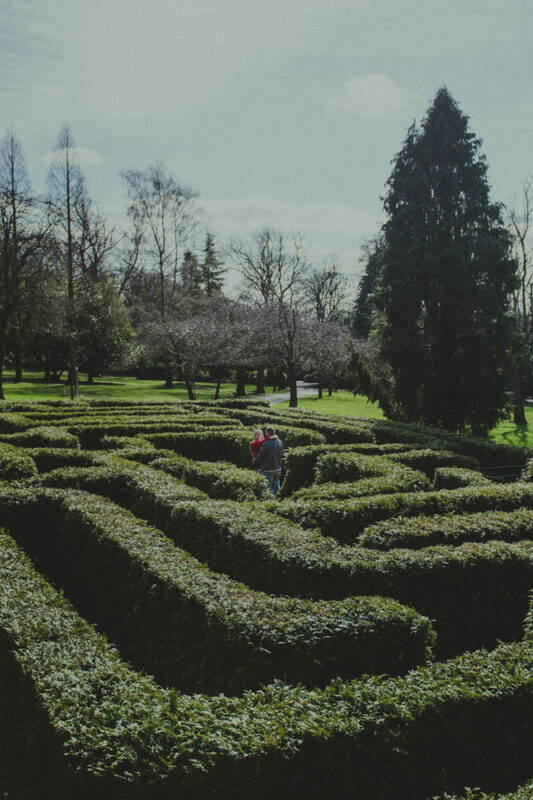 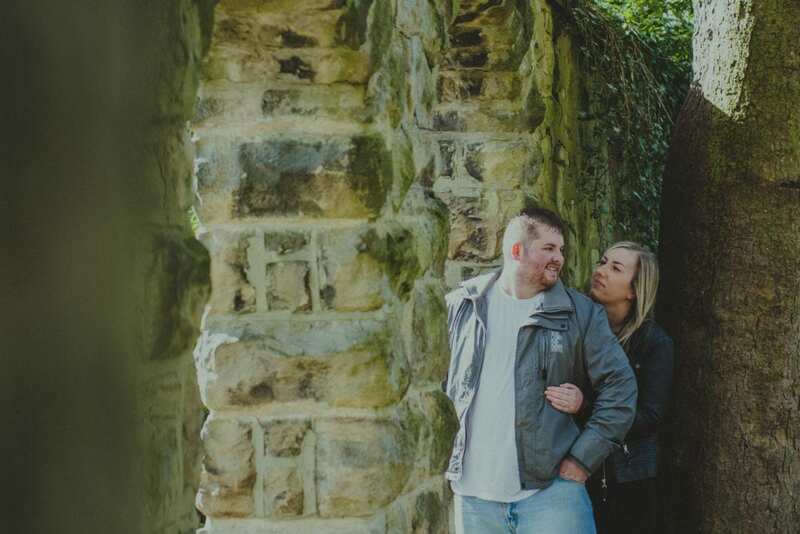 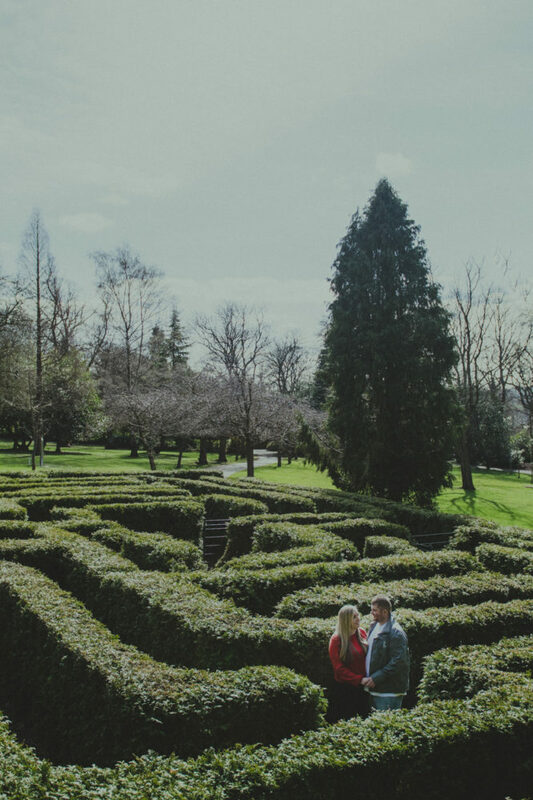 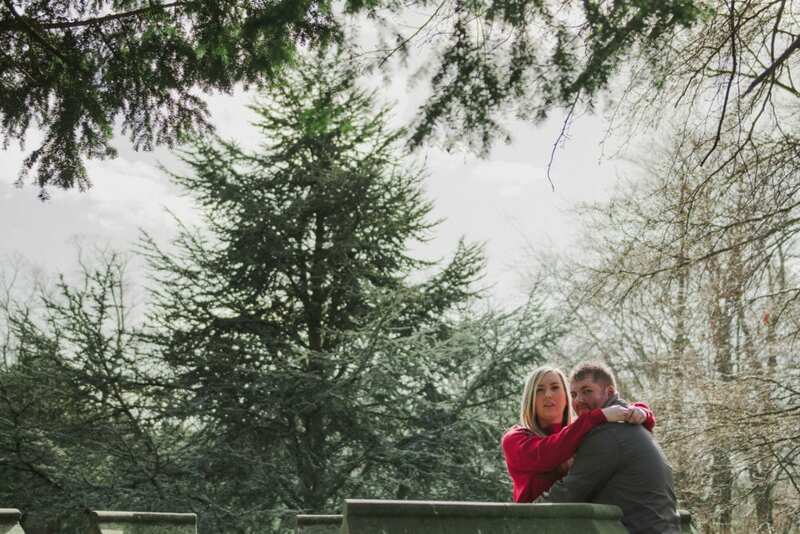 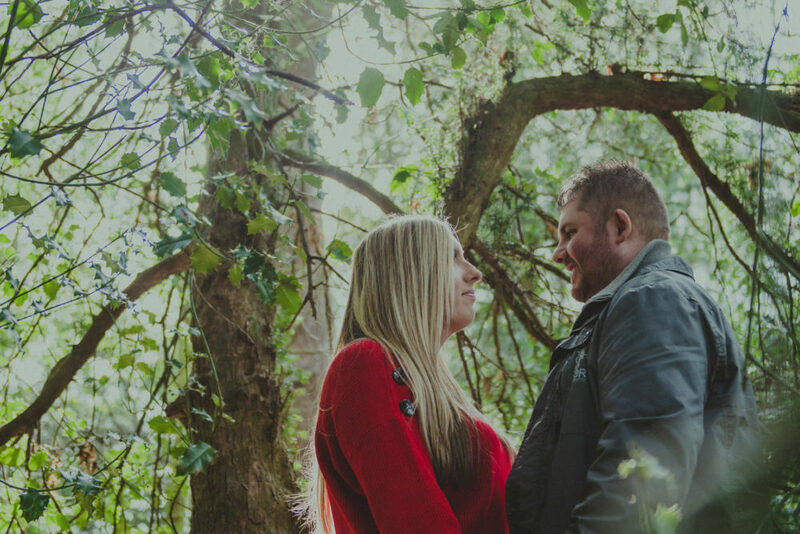 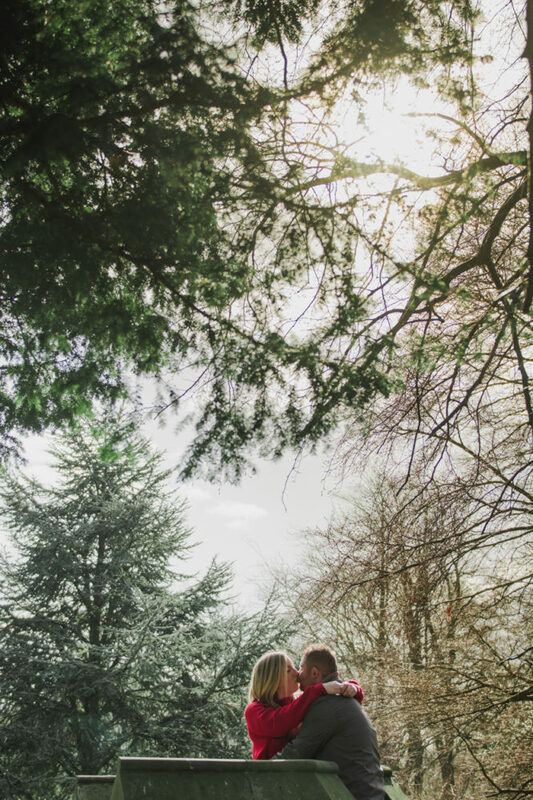 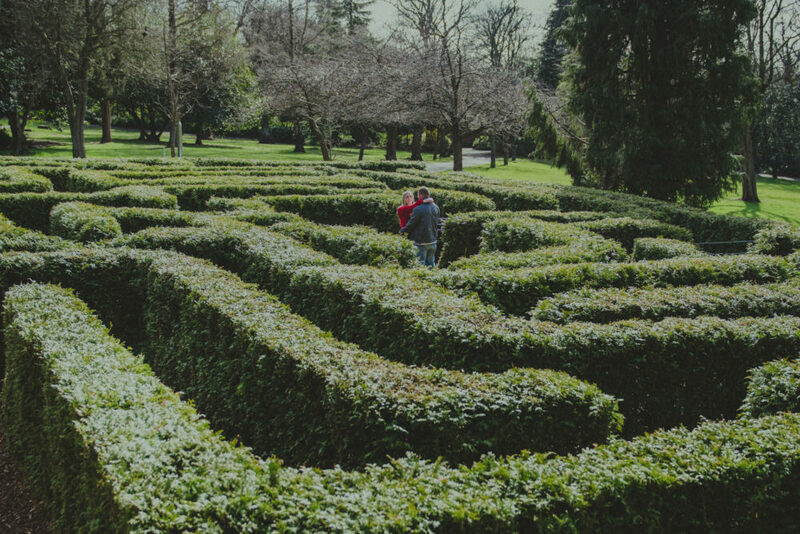 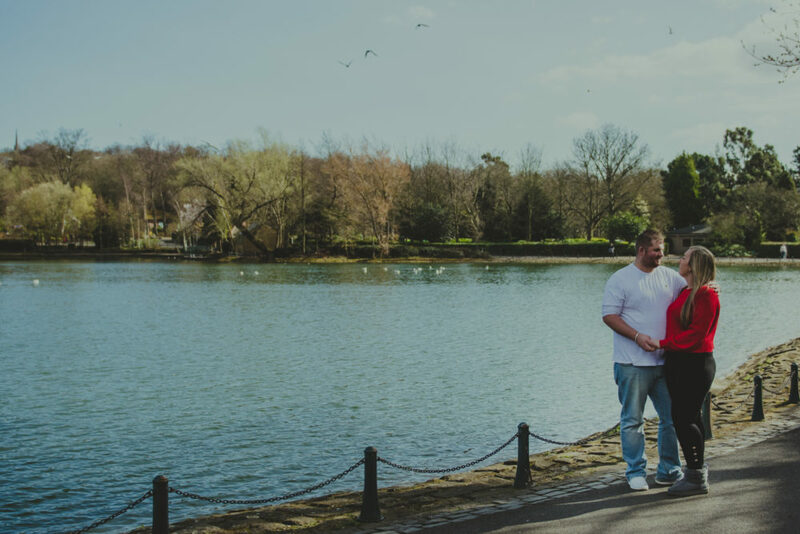 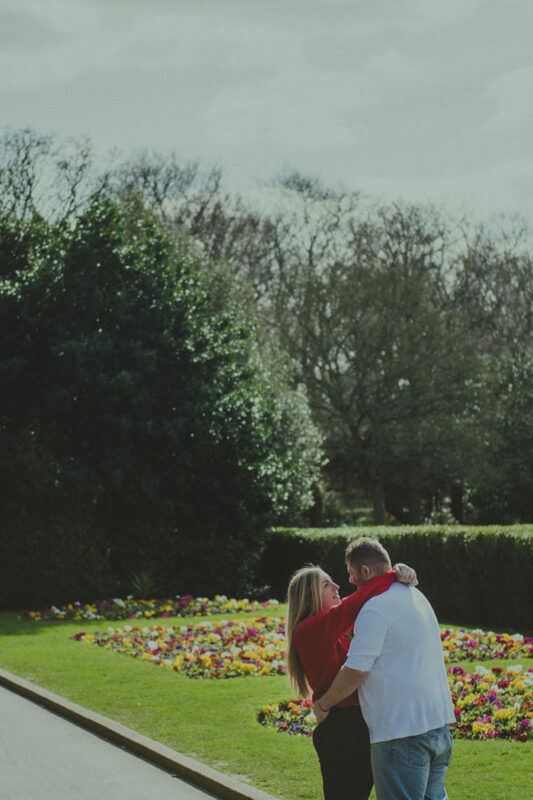 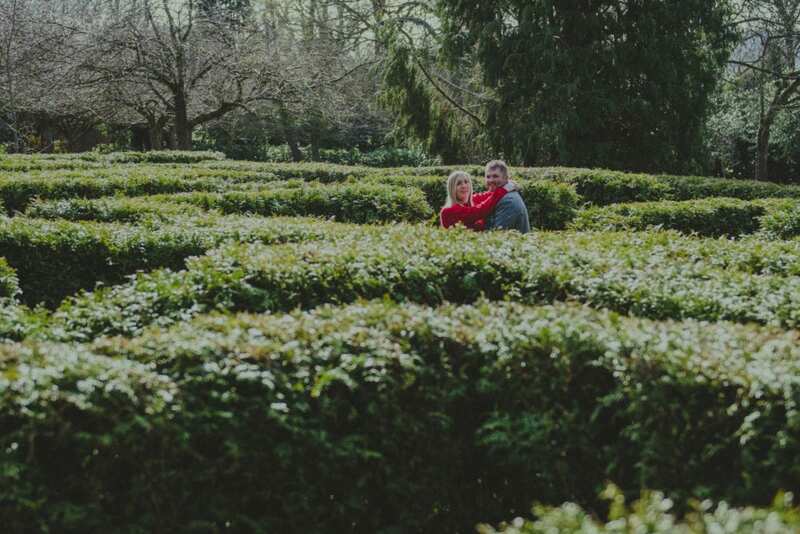 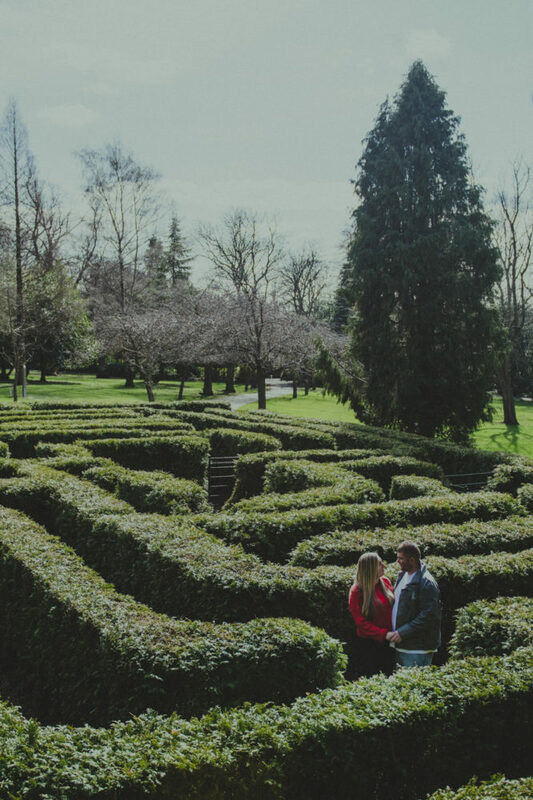 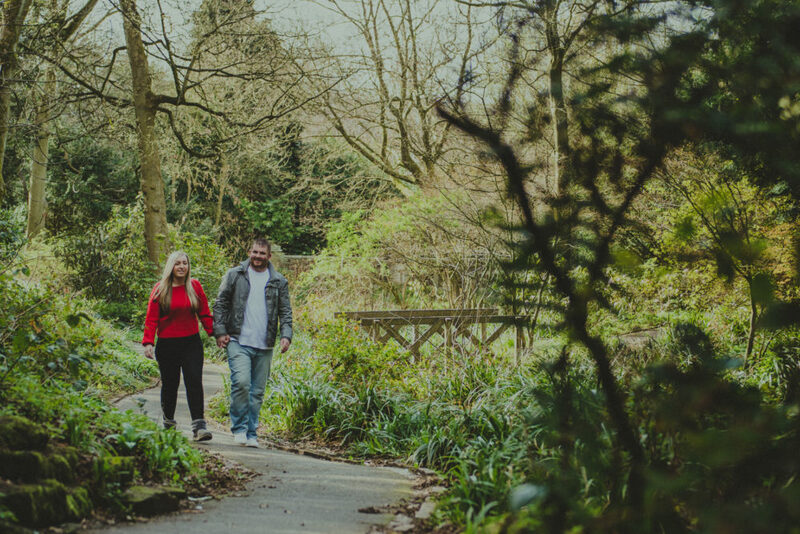 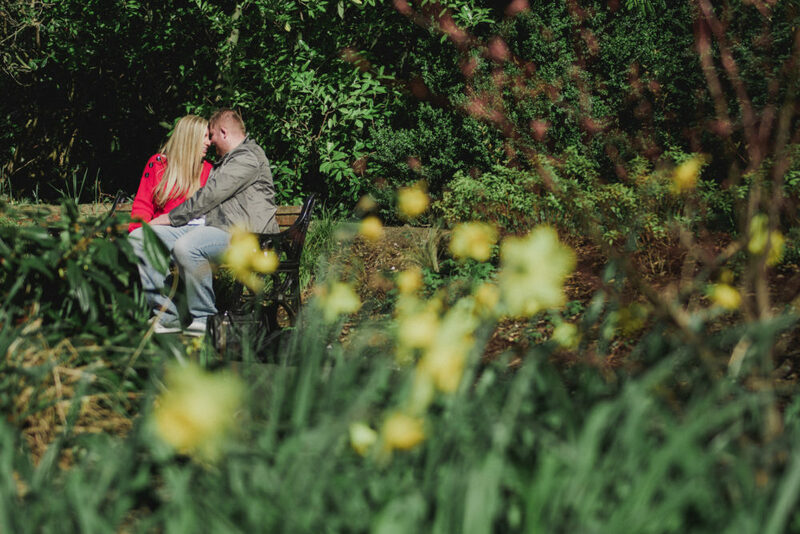 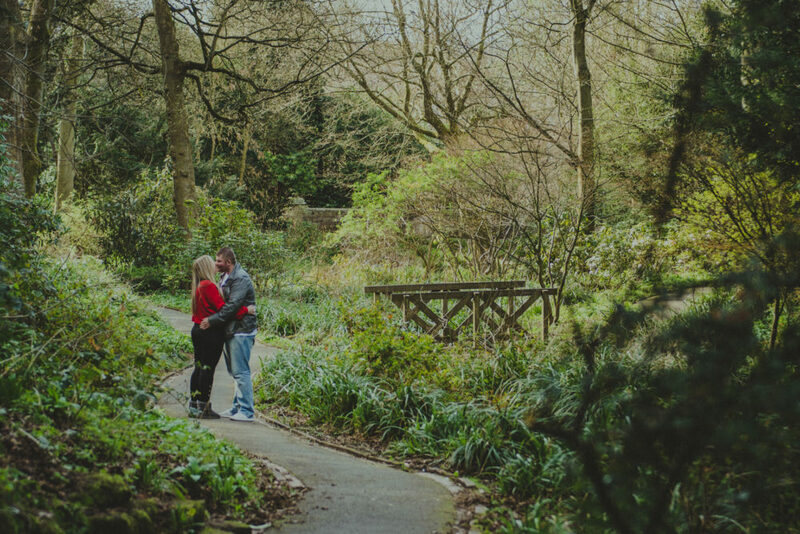 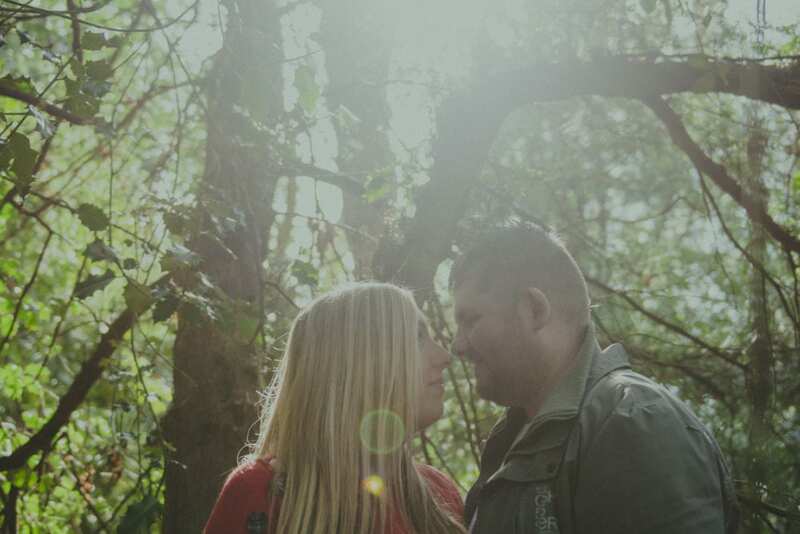 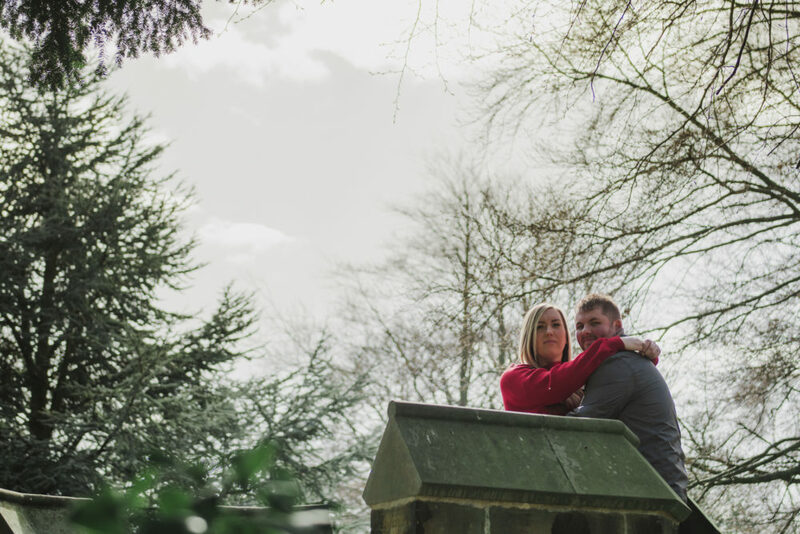 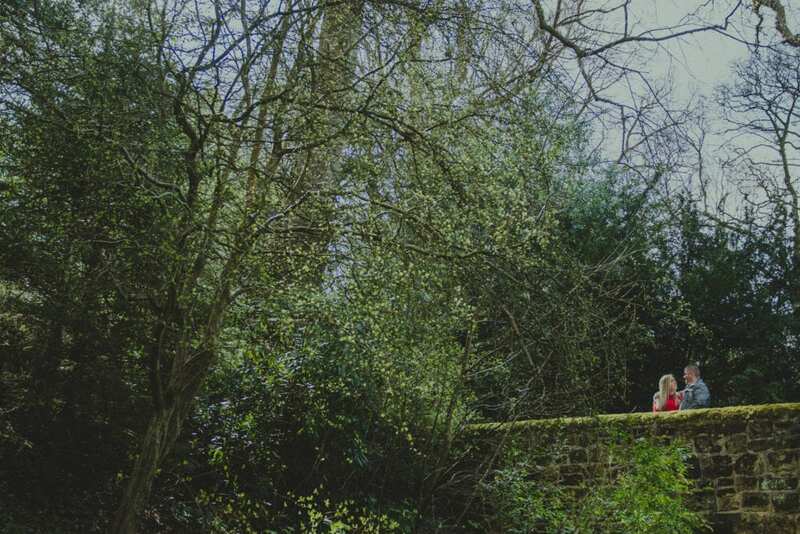 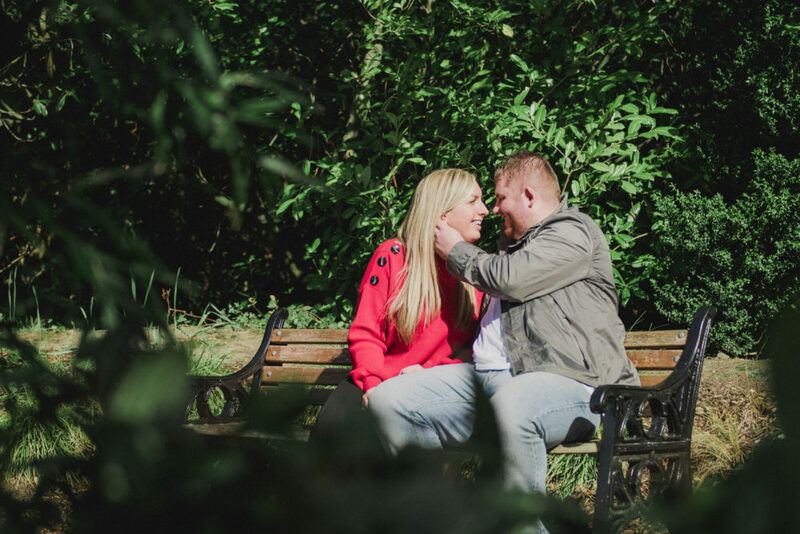 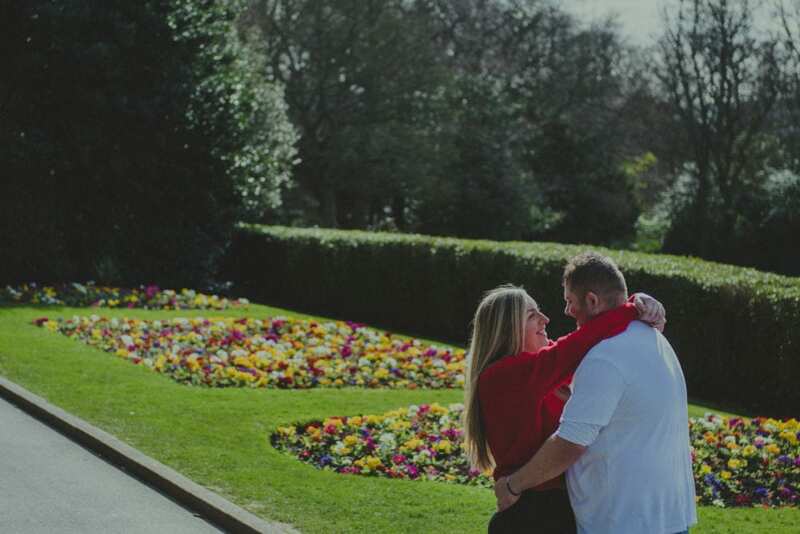 After meeting back up with them for their pre wedding shoot in Saltwell park I’am so glad they did. 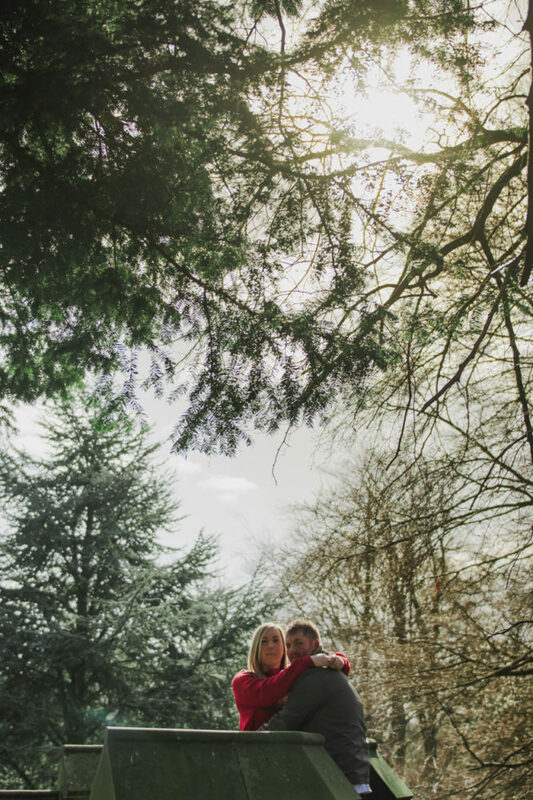 They were great fun and awesome to photograph. 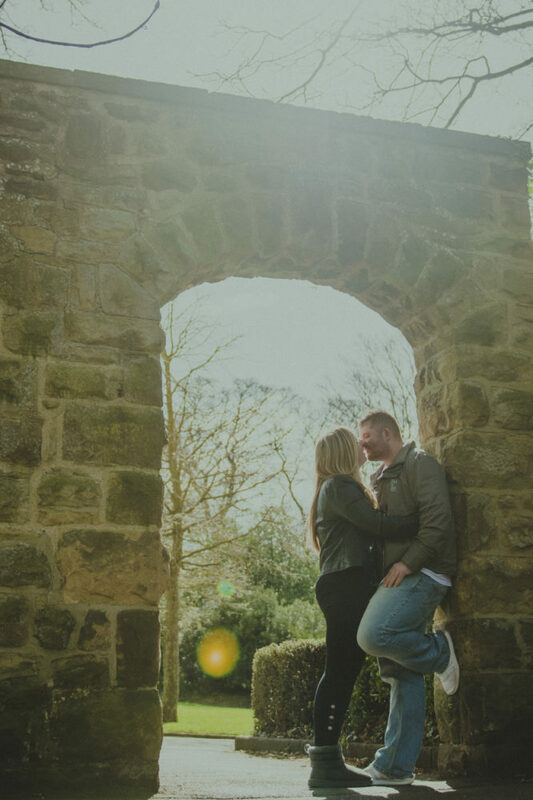 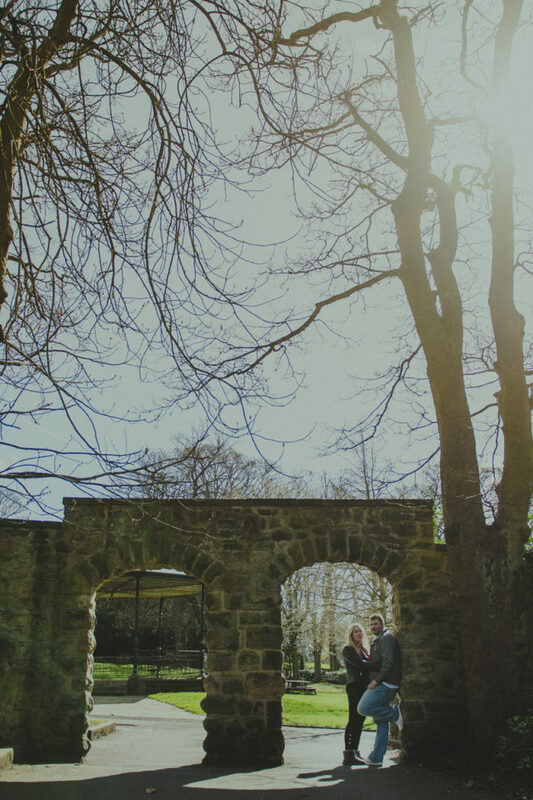 Looking forward to the wedding at Lumley Castle in June now.